Updated Nov. 27, 2018, at 3 p.m. ET: The Centers for Disease Control and Prevention believe they have pinpointed the source of a recent E. coli outbreak. 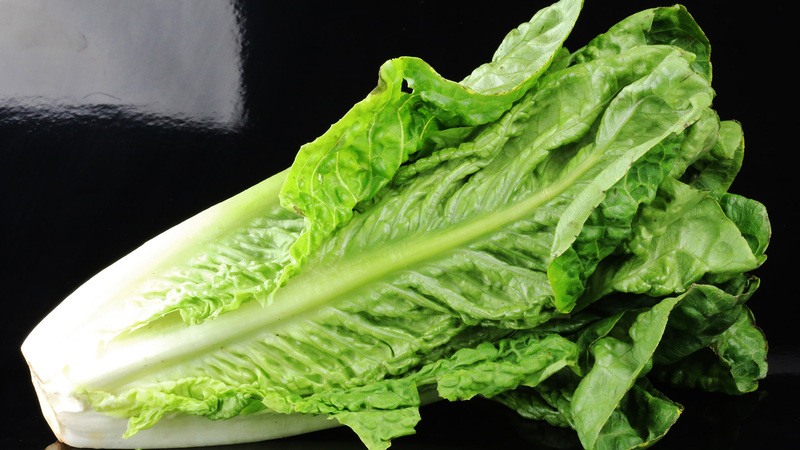 According to a food safety alert, romaine lettuce from the central and northern coastal growing regions in California is (and was) responsible for the contamination that sickened 43 people in 12 states. While romaine lettuce from other areas — including Florida, Mexico and Arizona — is now considered safe, the trick is identifying its origins. “If the romaine lettuce is not labeled with a harvest growing region, do not buy, serve, sell, or eat it,” the CDC said in the safety alert. Original story, published Nov. 21, 2018: Just days before the biggest food holiday of the year, the Centers for Disease Control and Prevention released a safety alert warning consumers to avoid romaine lettuce, as the product may be linked to a recent E. coli outbreak. Restaurants and retailers have also been advised not to serve or sell the product, at least until further notice. The broadness of the warning is alarming — and unusual. Most food safety notices and/or recalls are linked to specific companies or suppliers. However, this particular notice reflects the uncertainties about the origin of the contamination, which has sickened 32 people nationwide. The good news is that, while 13 individuals have been hospitalized (one with kidney failure), no deaths have been reported. Symptoms of an E. coli infection usually appear three to four days after consuming a contaminant, though they can present themselves as early two days or up to eight days after ingestion. Most patients experience painful stomach cramps, bloody diarrhea, nausea and/or vomiting; however, according to the Mayo Clinic, some strains of E. coli can cause a potentially fatal condition called hemolytic uremia syndrome, which can result in the destruction of blood platelets, low red blood cell count and kidney failure. If you experience any symptoms of E. coli infection, you should contact your doctor or health care provider immediately.